A game tester is a person who somehow works magic in a game industry, by using specialized tools. Despite that his product is hardly possible to touch, it truly exists and plays an important role for the project because the question is quality. 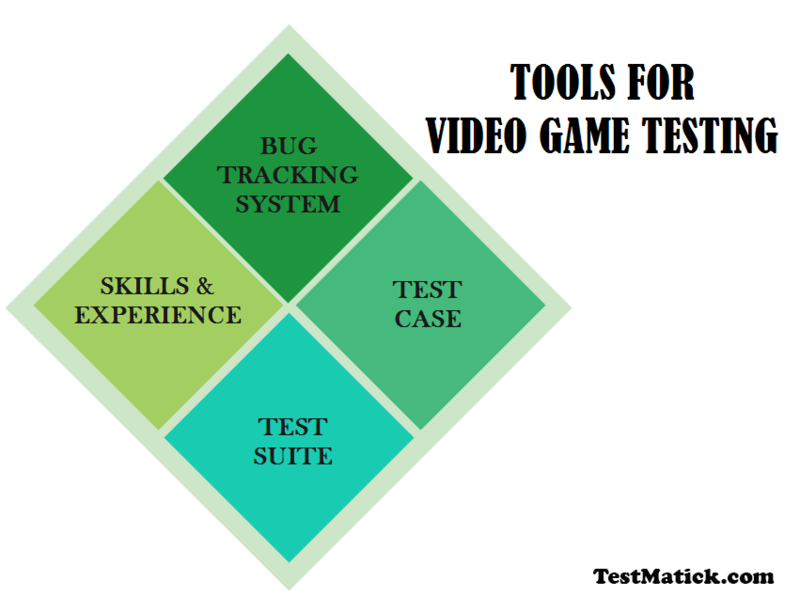 Game testing companies focus on a compatibility, functionality, standards testing on all available consoles. Professional video game tester is not involved in beta testing services. Besides, he is not only a game player. He has necessary skills and experience to track down bugs, that is to say, to provide game testing service. The more masterfully a game tester works with the tools of the profession the more valuable employee he becomes; all the more so, this allows him to get more pleasure in the job that turns to be more challenging. Bug Tracking System. As often as a bug is detected the tester has to create a “ticket” in some kind of bug tracking system. The system is not something definite, as it may be just an excel spreadsheet and a tool for tracking advanced Software Development process, that can be used by any member of the company. The tracking system can be considered as a necessary evil by some testers since logging of bug reports is tedious for bugs. Test Suite. It is a set of test cases pieced together to arrive at a specific goal. This goal has to do with validation of the game’s physic engine, localization (translation of text and voice), etc. As far as small games are concerned, the coverage of test suite can be pretty high, spreading over all aspects of the game including the validation of the whole thing. Skills, Experience, and Thoroughness. Human’s mind is the most valuable tool to use during video game testing. There is one or another form of a test suite, test cases and defect tracking system in QA team and they are mostly needed for organization of the work. How to differentiate between bad and good testers? They are qualified by level of curiosity, investigation, and thoroughness. To become a dedicated tester, one needs to use these skills properly, be able to write corresponding test cases, piece together consistent test suites and create 100% clear bug records.